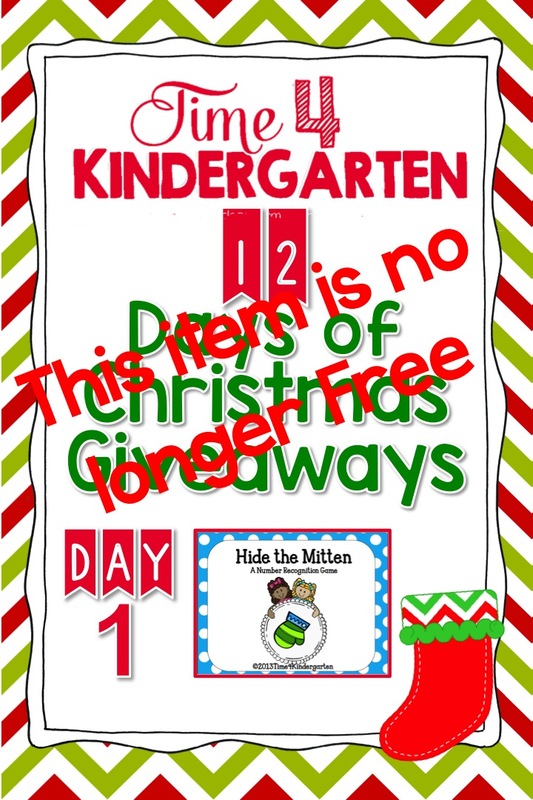 Yes, that's right, I am giving away 1 product each day or an exclusive Freebie that has yet to be posted to TpT. Here's the catch the download link will only be available for the day, this just means you have to visit daily to claim your prize. Also make sure to visit my Facebook page each day as I will give away one of my favorite products that I have created. To download Today's gift, just click the picture below. Thanks so much for the cute freebie! This will be perfect for when we come back to school in January.